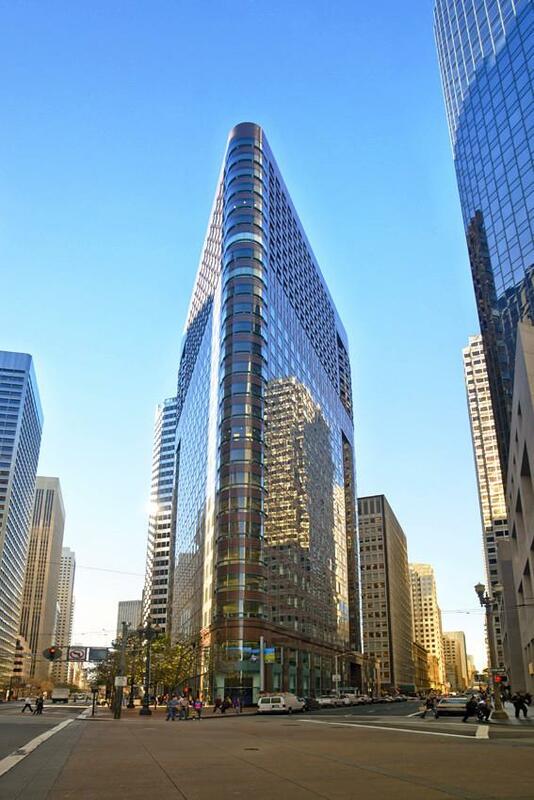 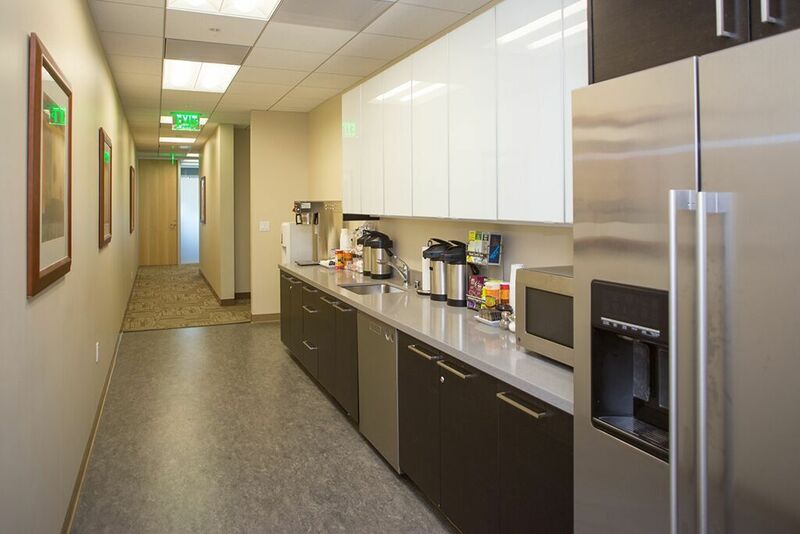 Both you and clients alike will love this newly constructed, 43-story Sansome location at One Sansome Street in beautiful San Francisco, CA. 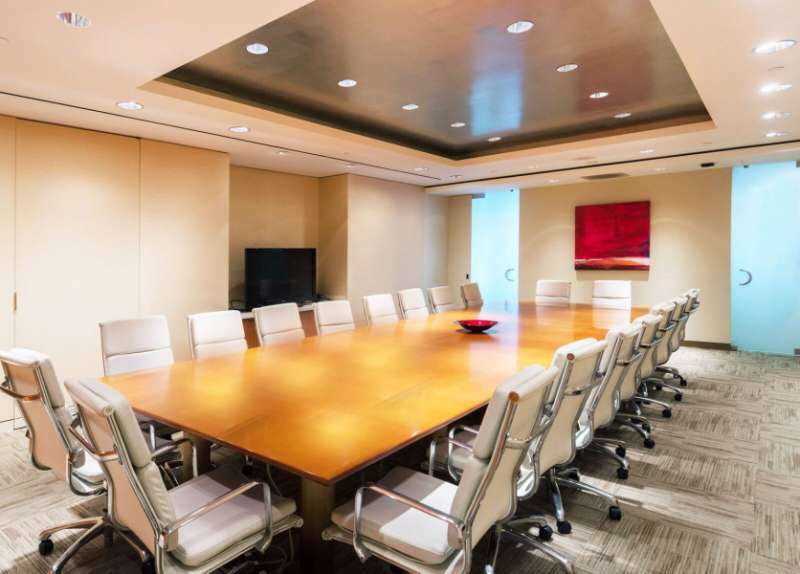 Located in the prominent Citigroup Center at the heart of the financial district, this is one virtual office location that is not to be missed. 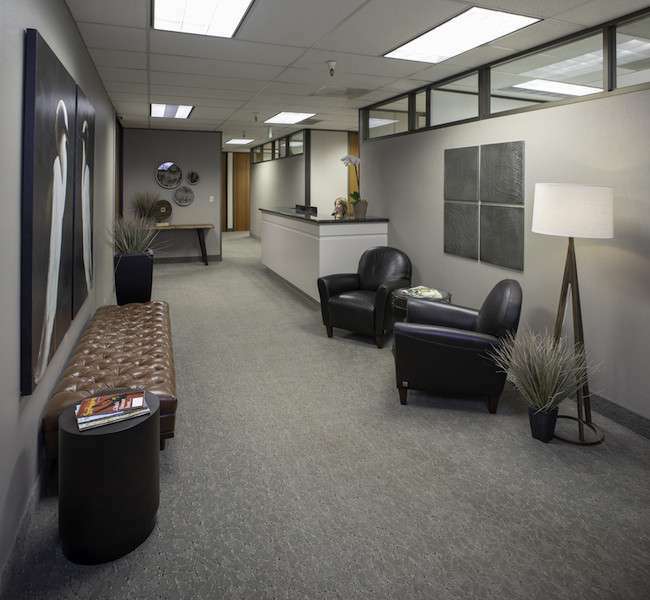 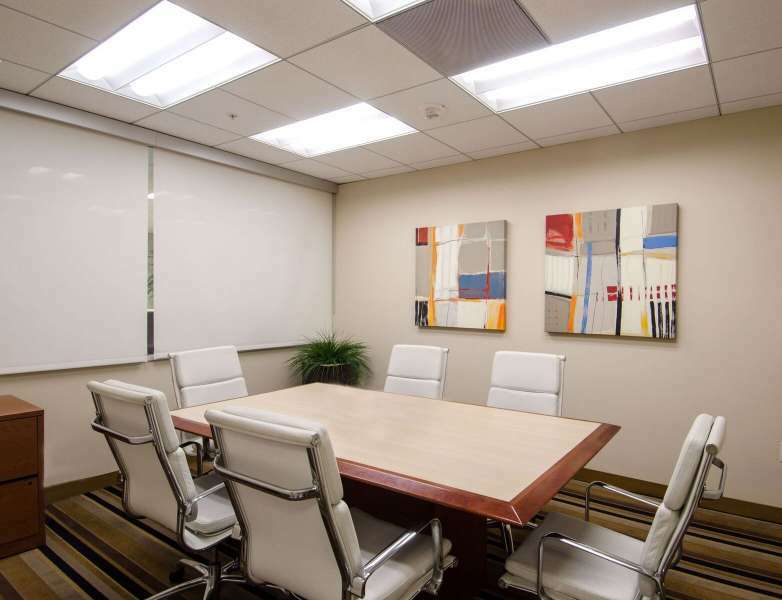 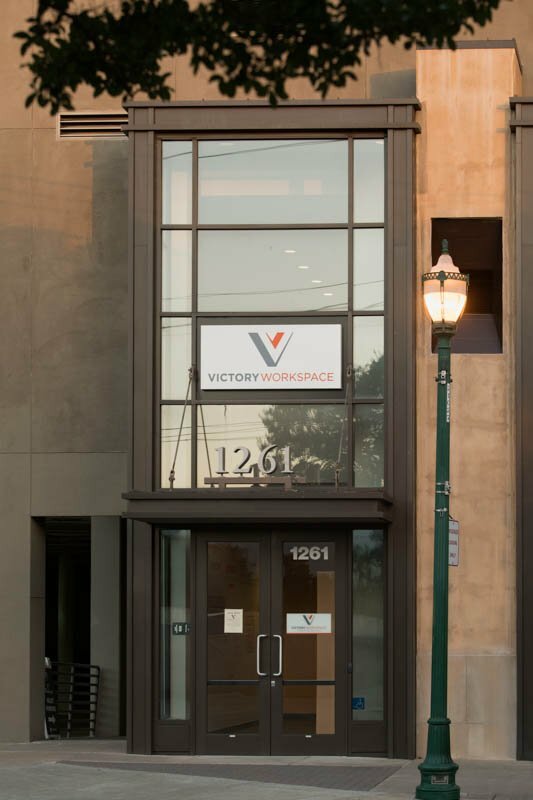 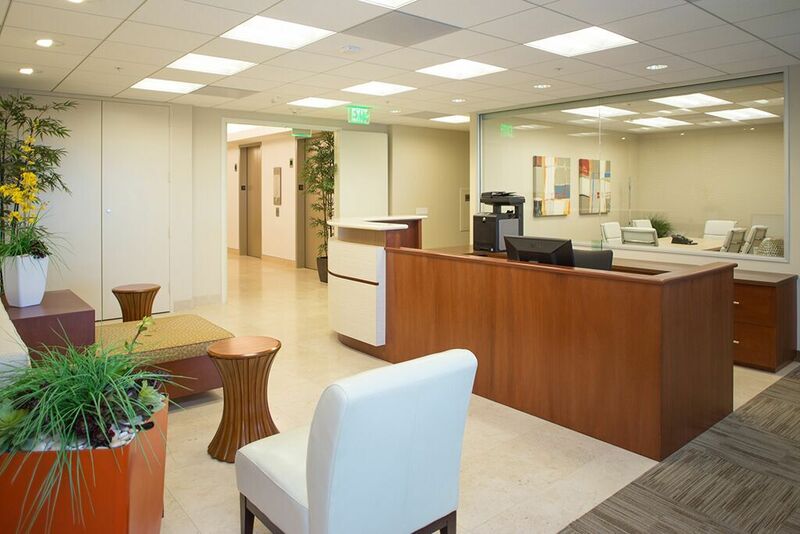 When it comes to convenience, this virtual office location leaves the competition in the dust! 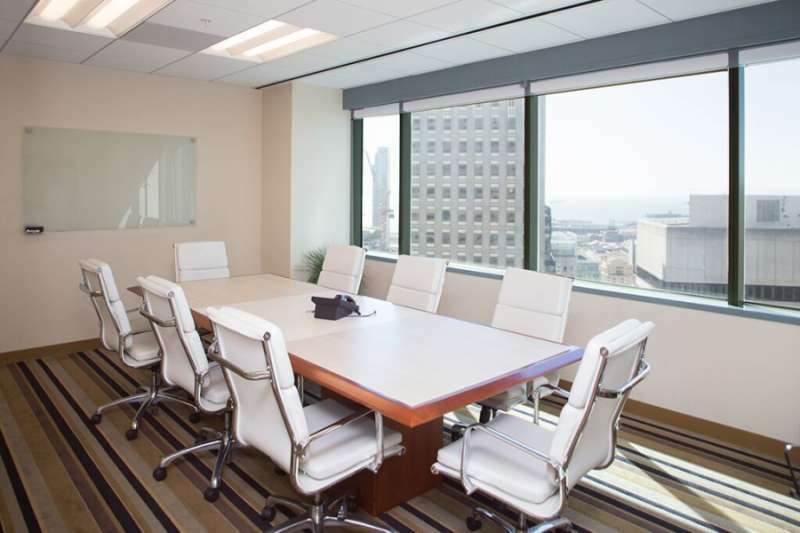 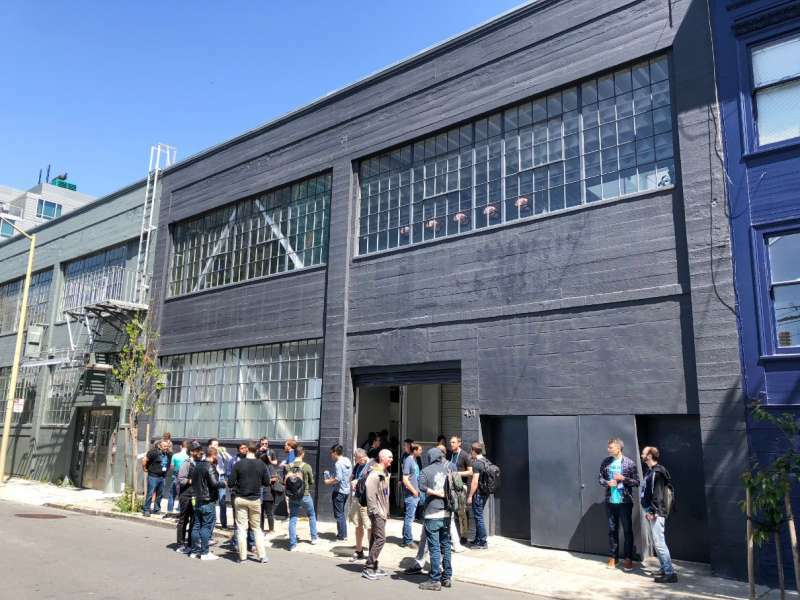 With shops, restaurants and retail establishments nearby, as well as great onsite amenities, you will want for nothing as you take care of business in one of San Fran's most commanding skyscrapers. 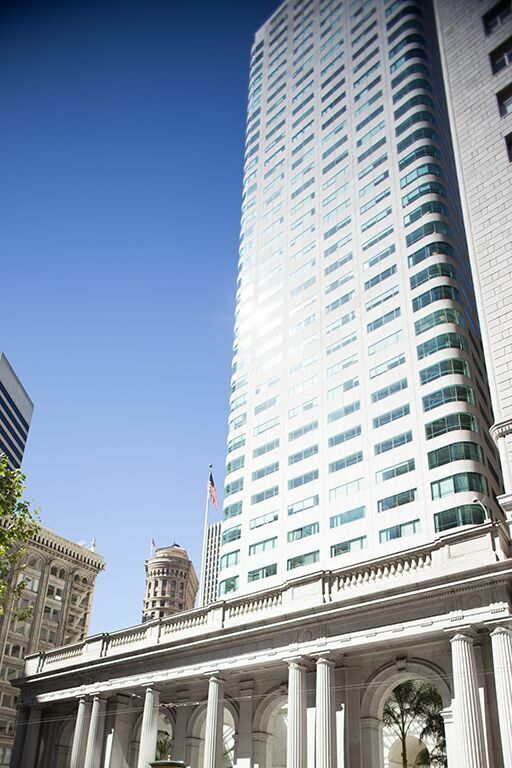 After all, who wouldn't love to meet in one of America's most beloved cities!